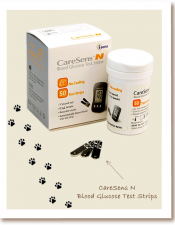 If you only want the blood monitoring then this is the perfect start for you. 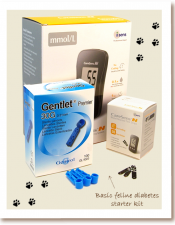 You will receive 1 x blood glucose meter, 1 x box of Gentlet Premier Lancets, and 1 x box of CareSens N Blood Glucose strips. 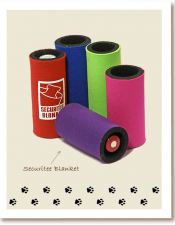 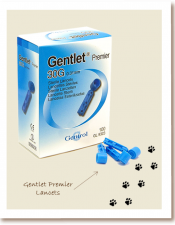 No more painful vet visits for you or your cat. 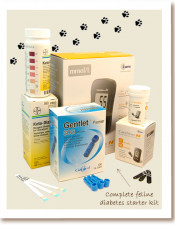 Home testing your cat means that you know your cat’s blood glucose levels at any time. 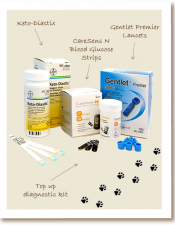 Sometimes you may just want to test for glucose or ketones in your cat’s urine rather than take a blood sample. 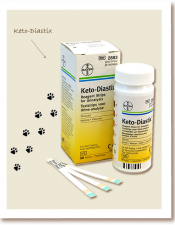 Keto-diastix test for glucose and ketones using the one urine sample. 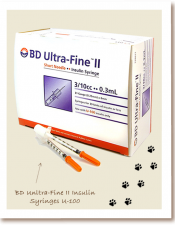 Box of 100 (10 packets of 10) U-100 syringes for use with 100 IU/ml insulin only. 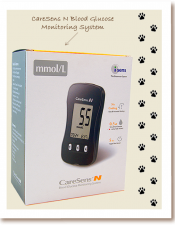 If you use 40 IU/ml insulin, please ensure you use 40 IU/ml syringes. 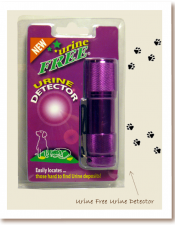 Revolutionary new product that makes collecting urine samples easy. 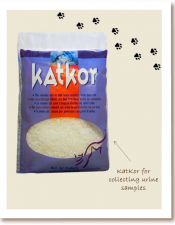 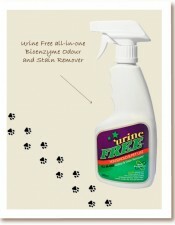 The reliable way to collect urine samples from your cat.